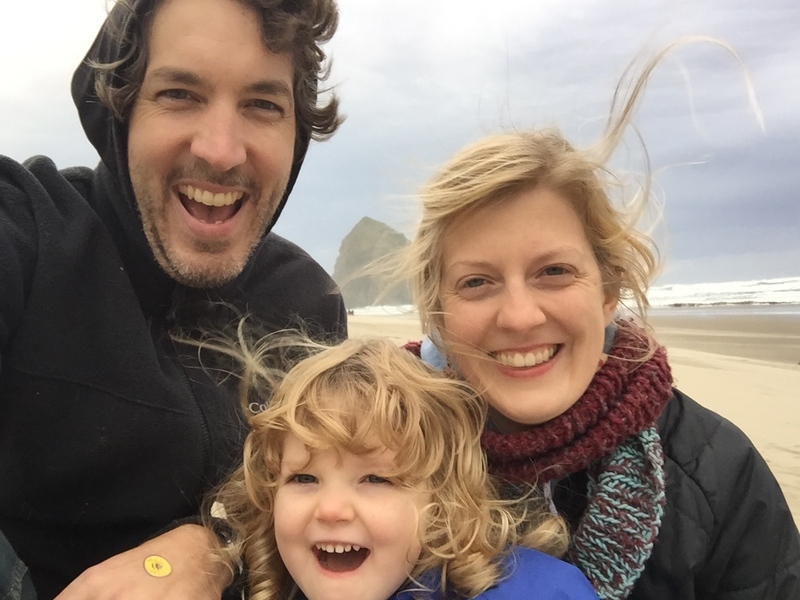 Welcome to Portland Family Acupuncture, promoting health for the whole family with Genevieve Johnson, licensed acupuncturist and integrative herbalist. Portland Family Acupuncture offers affordable acupuncture, herbs, shiatsu and nutrition therapy for the community. Portland Family Acupuncture is run by Genevieve Johnson L.Ac. and works with a wonderful group of providers for greater health and healing opportunities.